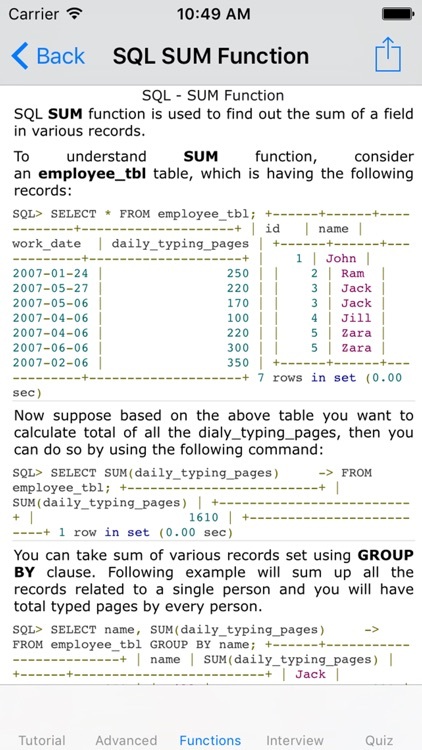 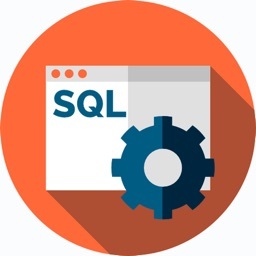 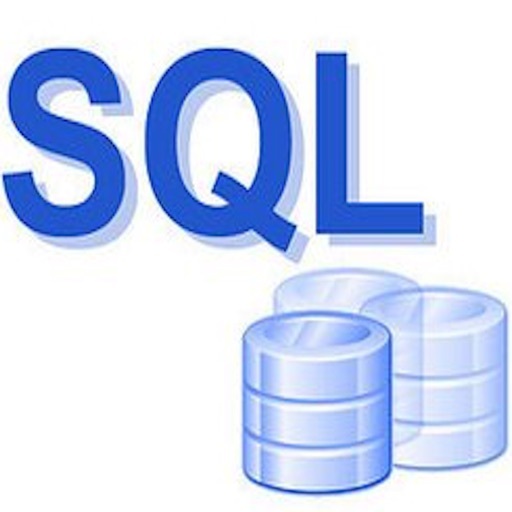 SQL is a database computer language designed for the retrieval and management of data in relational database. 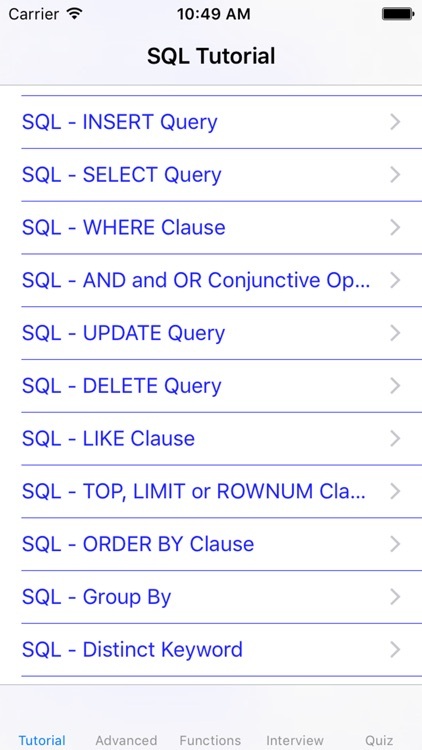 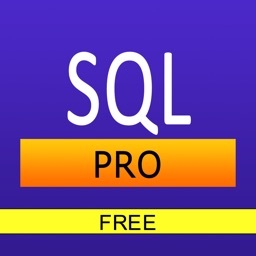 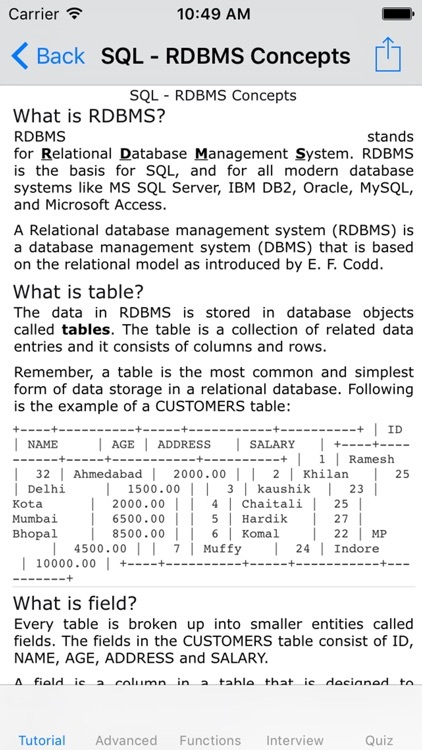 SQL stands for Structured Query Language. 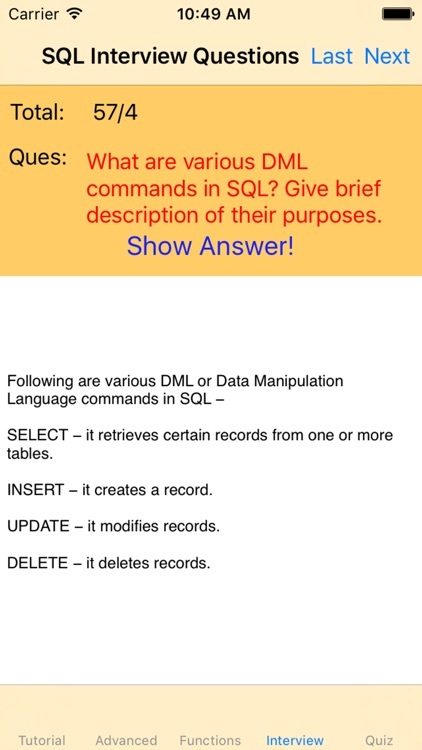 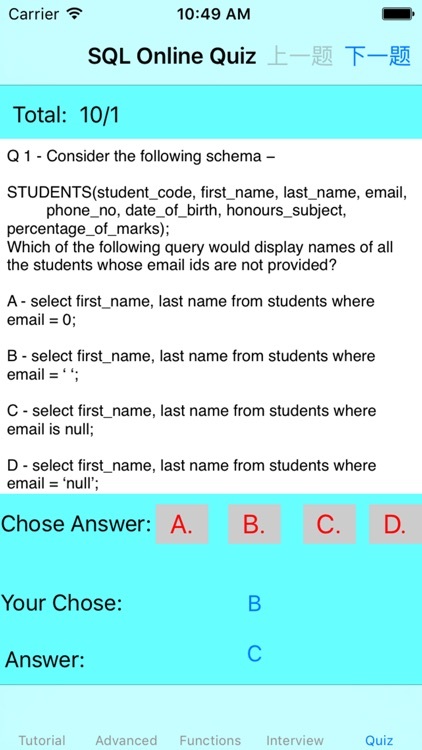 This tutorial will give you quick start with SQL.